Finn Church Aid Asia Regional Office is located in Phnom Pehn, Cambosia. 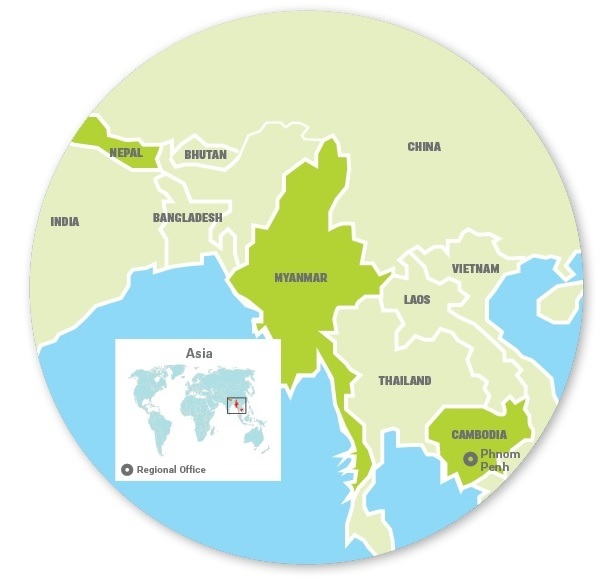 We also operate in Myanmar and Nepal. 90 village banks, cooperatives, and loan and savings groups offered loans and other services to over 8,300 members. of these, 6,200 were women. 199 local groups were formed by former serfs. The groups advocated on their matter and organized lobbying campaigns. 461 anti-personnel mines and 1,733 unexploded explosives were cleared from an area totaling 368,287 sq metres in Cambodia. As a result, 24,221 people were able to safely take up farming. Improving women’s possibilities for earning a living as well as access to loans and other services were in a key role in the three country programmes governed by the regional office in Asia. This took place by supporting organisations in village communities, such as village banks, co-operatives and loan and savings groups. 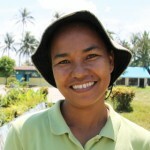 The main emphasis of the activities in CAMBODIA lay on women’s livelihood projects. Local communities of the most vulnerable groups in particular were also reinforced with regard to questions of leadership, good governance and human rights as well as land rights issues. With regard to education, cooperation was initiated with education authorities in order to improve disaster preparedness and to develop career and study counselling in secondary schools. Several volunteers from the Teachers Without Borders Finland network took part in the work. 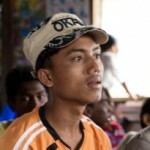 In connection to the work for peace, FCA supported the Changemaker network in Cambodia and promoted increasing the opportunities for youth involvement. In NEPAL, FCA provided support for women’s opportunities for financial independence. This entailed women’s opportunities to acquire and control economic resources, equal opportunities for women and men to obtain resources for production and enter into markets, micro-entrepreneurship and finding employment as well as more developed smallholding and advancing land rights. 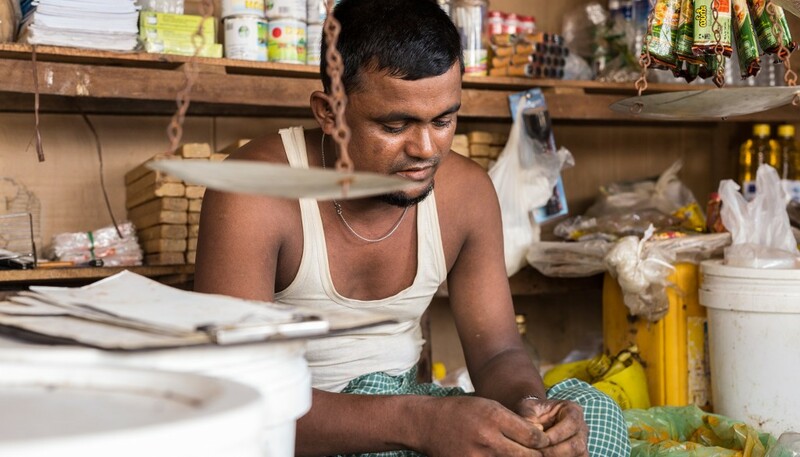 Finding employment and micro-entrepreneurship were promoted by providing vocational training. The roots of conflict were addressed with measures promoting livelihood and training and By supporting the most discriminated against groups’ opportunities for involvement and participation. Due to the unstable situation in MYANMAR, activities in the country concentrated on humanitarian aid, with emphasis on education in particular. The FCA provided help for displaced people living in camps, by improving conditions in schools and preconditions for teaching, as well as organising literacy classes. Recreational activities were offered for children and vocational training for young people. In long-term work, the focus was on improving the food safety and livelihood opportunities of the poorest families and supporting women’s financial activities. Support was also provided for the local government’s capacity for promoting equal and sustainable development.